The military style watch has been gaining popularity in recent year. Our nation and the western world has been at war against Islamic terrorism for 16 years and there is little sign that the struggle will ever end. As the Army recruiting commercials say, "every generation has heroes," and perhaps all of us want to identify with those heroes and show our support. Military-style watches are practical tools for today's warriors and a fashion homage to our heroes for the rest of us. Most military-style watches are generally based on standard issue military watches from the Vietnam era. They consist of a simple analog dial displaying the 12 and 24-hour times against a plain dark background and feature a drab canvas or leather strap. 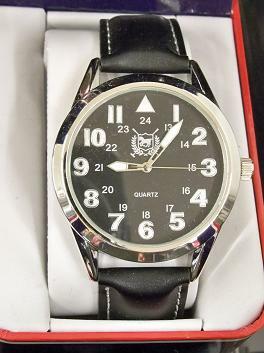 Many military-style watches feature a white triangle at the 12 o'clock position. While the SKMEI military-style watch below features numbered minutes prominently, many do not. This is a typical example of a military inspired watch. 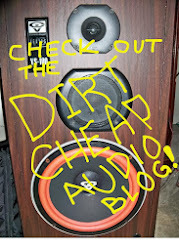 Amazingly this one costs less than $10. Some military style watches forego the 24 hour markings in favor of a simplified dial. 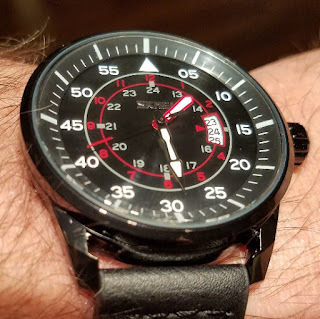 One of my favorite affordable military-style watches is this simple Timex Expedition Vintage Metal Field Watch. It's very simple and it fits the military theme well. If you are looking for another inexpensive option, this U.S. Polo watch is a nice simple and inexpensive example. While war is no polo match, this watch has the big readable numbers, 24-hour time, and that ever present triangle. You can generally find US Polo watches priced for less than $25 at traditional retailers like Kohl's or Sears. You'll find some watches are even more simplified with markings inspired by World War 1 era aviation watches. This Invicta 1461 is typical of that genre of watch. On a more expensive end of the spectrum, Bell & Ross followed its smash hit instrument panel watches with a very sparse and utilitarian World War I inspired pilots watches. These watches are great for those of us with older eyes because we don't have to explicitly admit that we need an Easy Reading Watch. Of course, sometimes there is no substitute for the real thing. 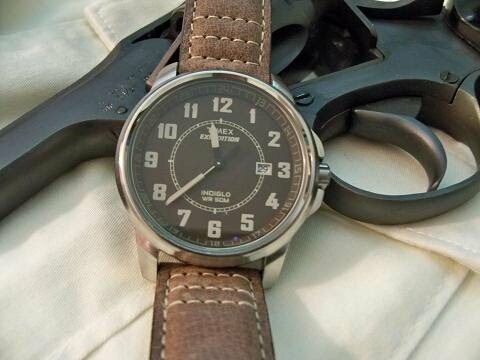 The Marathon Watch company currently makes military specification watches. These watches have tritium tubes that provide lighted markings without having to be charged via a light source. They are also made for the extreme conditions that soldiers may actually face.